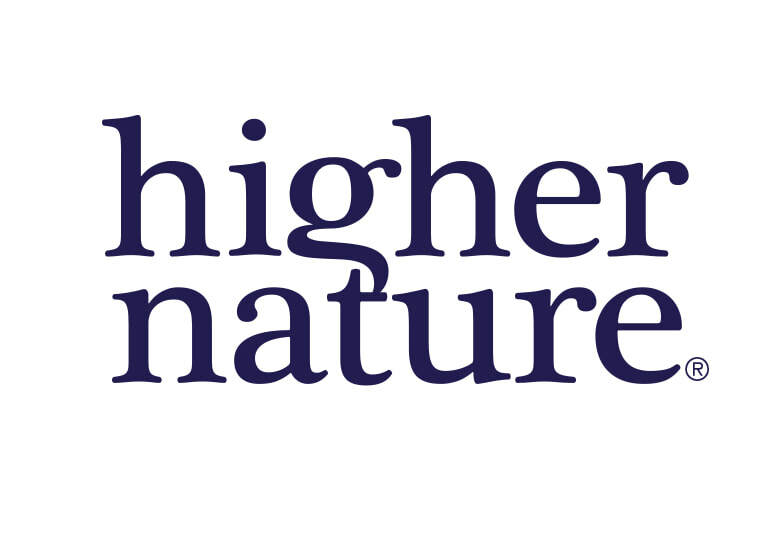 Make a difference to your health and wellbeing with Higher Nature supplements. Designed for maximum effectiveness, our unique formulations support your daily diet or specific health or life stage condition. We continue to embrace the ethical values instilled by our pioneering founders. They would not market a supplement if they didn’t believe it was beneficial to health and genuinely ethical. In today’s age of ever increasing competition, it would be easy to abandon these values.